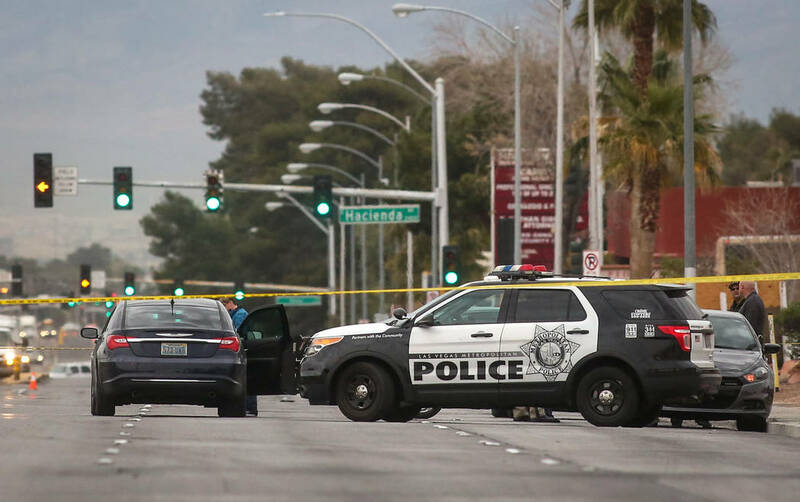 An apparent murder-suicide was discovered early Wednesday after an out-of-control vehicle crashed in central Las Vegas, the Metropolitan Police Department said. 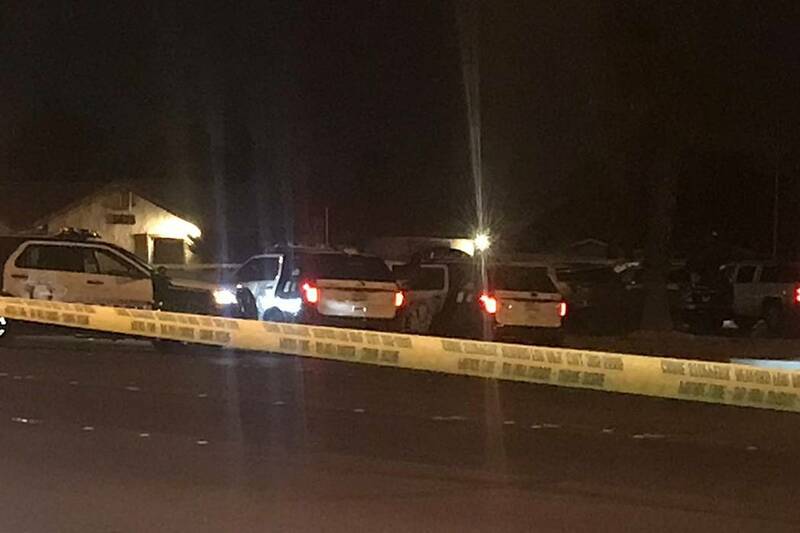 An apparent murder-suicide was discovered early Wednesday after an out-of-control vehicle crashed in central Las Vegas. 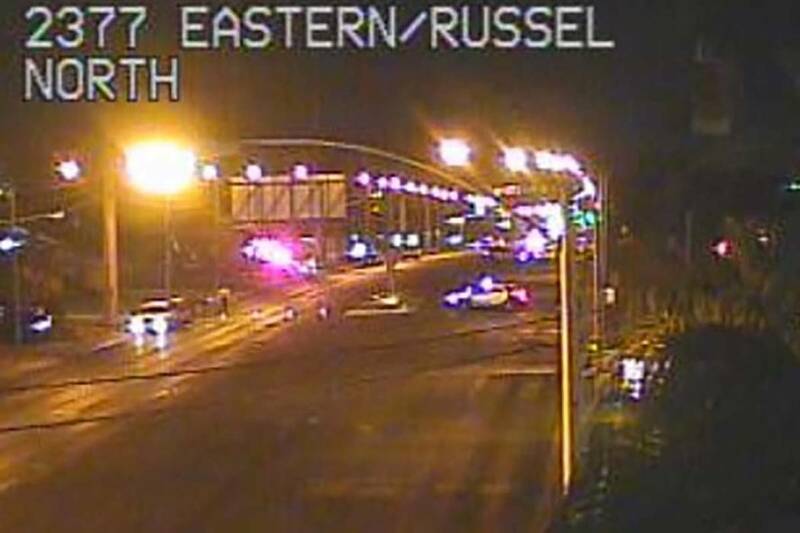 About 2:40 a.m., a driver heading north on Eastern Avenue between Russell Road and Hacienda Avenue called 911 after witnessing a southbound car hit a curb and cross all the travel lanes, eventually coming to a stop in the northbound lanes, according to the Metropolitan Police Department. 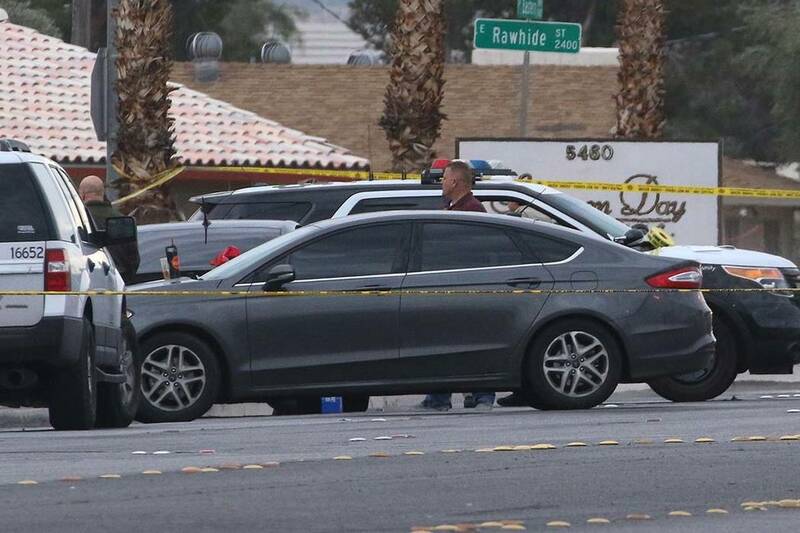 The 911 caller then ran to the car and found that the windows had been shot out, and both the driver, identified by police as 23-year-old Shiloh Delph, and a woman in the passenger seat were dead from gunshot wounds. The Clark County coroner’s office confirmed Shiloh Delph’s name Wednesday afternoon, and identified the woman as Sonya White. Further identifying information about White and Delph, as well as their cause and manner of death, was pending. Metro identified Delph as the shooter in the apparent murder-suicide. 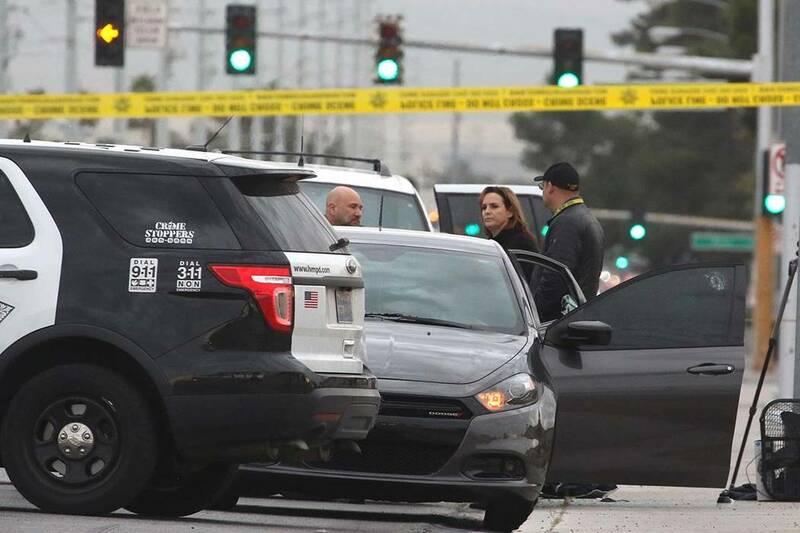 Officials believe that he shot the woman, who was in her 20s, before turning the gun on himself. It did not appear that Delph had a criminal history in Clark County, according to court records. 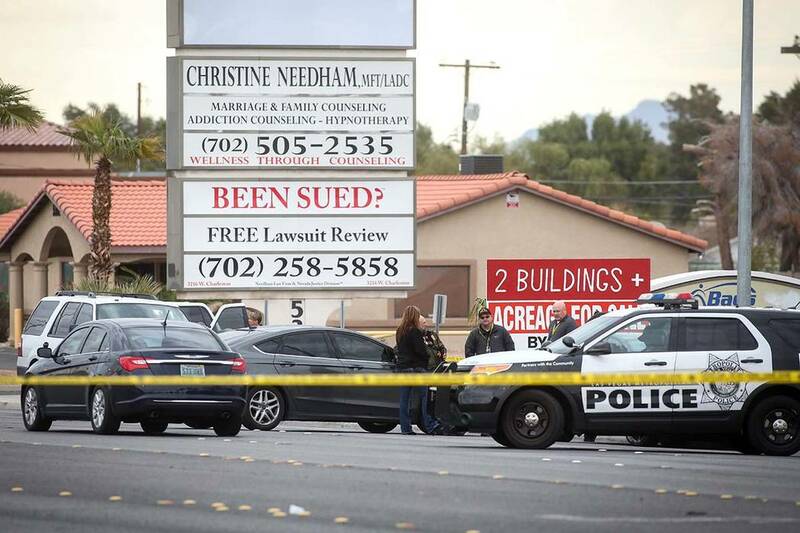 White’s death was the 26th in Clark County this year and the 16th investigated by Metro, according to Las Vegas Review-Journal records. 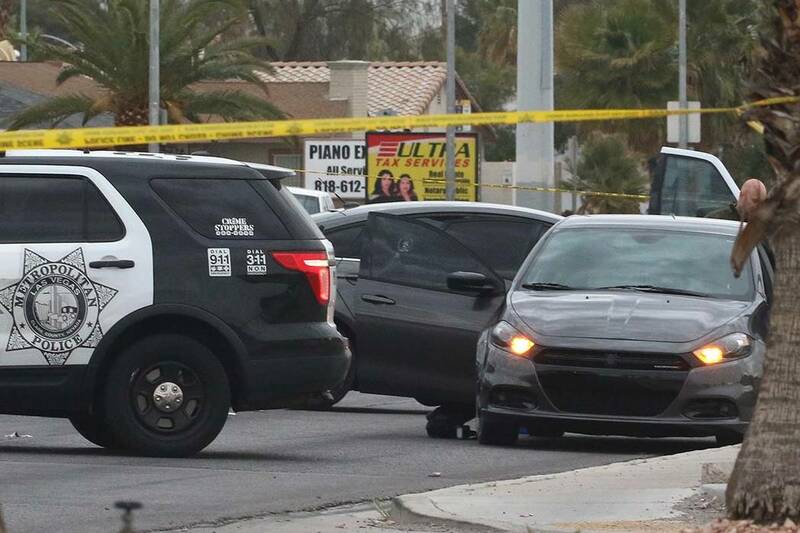 Contact Rio Lacanlale at rlacanlale@reviewjournal.com or 702-383-0381. Follow @riolacanlale on Twitter. Review-Journal staff writer Lukas Eggen and Katelyn Newberg contributed to this report.